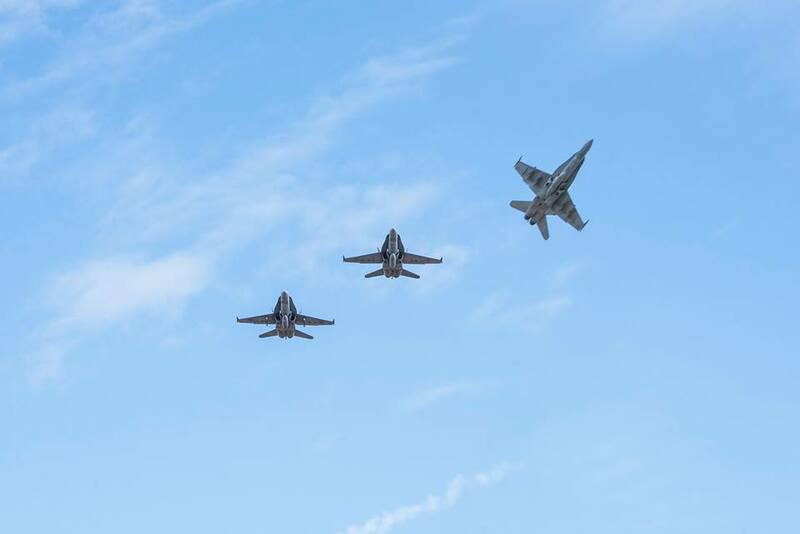 Strike Fighter Squadron (VFA) 34 hosted a sundown ceremony and fly-over for the F/A-18C Legacy Hornet aircraft at Naval Air Station (NAS) Oceana in Virginia Beach, Va., on Feb. 1, 2019. AS told by Mass Communication Specialist 2nd Class K.R. 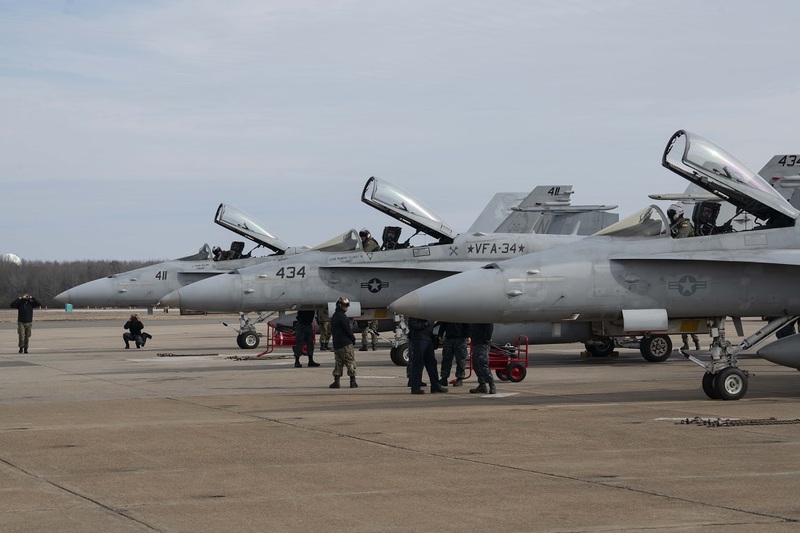 Jackson-Smith, Commander, Naval Air Forces Atlantic Public Affairs, in the article Blue Blasters Hornet Sundown Ceremony Marks the End of an Era, active duty service members, aviation leadership, local media and visitors were in attendance to commemorate the aircraft’s 35 years of active service in the fleet.